The Los Angeles Lakers have struggled mightily over the past couple of months. 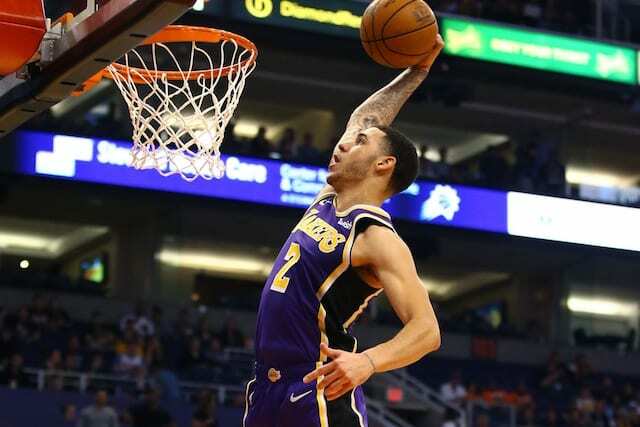 The team went from fourth to outside the playoffs in the always-tough Western Conference amidst a number of injuries to the likes LeBron James, Rajon Rondo and Lonzo Ball. 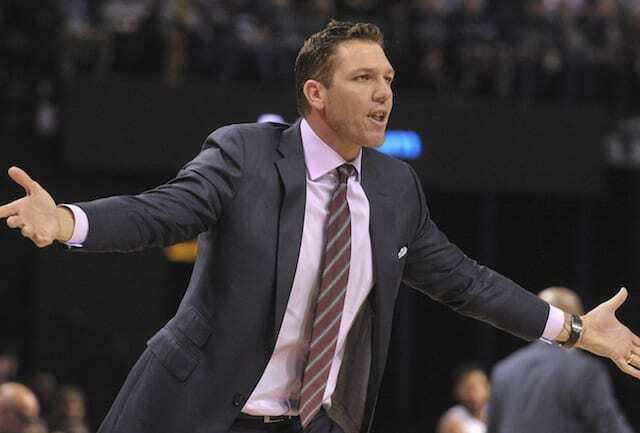 Because of this, head coach Luke Walton has had to deploy numerous different lineups and rotations with players going from the end of the bench to more than 20 minutes on any given night. That is a main reason Rondo believes the Lakers are struggling. 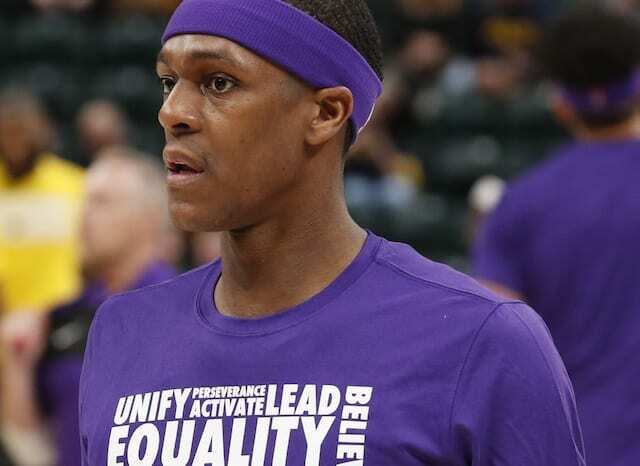 Rondo’s confidence is one of the reasons why the Lakers signed him. After going into the All-Star break on a 2-4 slide, the Lakers came out of it with an impressive comeback win against the Houston Rockets. However, the positivity from that victory was offset with a loss to the New Orleans Pelicans, who rested Anthony Davis. The road to the playoffs won’t be easy as the Lakers have one of the toughest remaining schedules in the league. 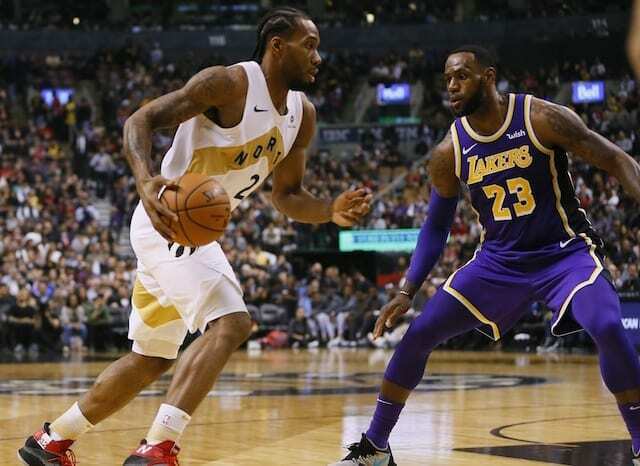 The Clippers dealing away their best player and the San Antonio Spurs’ recent slump could open up spots, but with the Sacramento Kings and Minnesota Timberwolves also fighting to remain in the mix, the Lakers will have their work cut out for them.